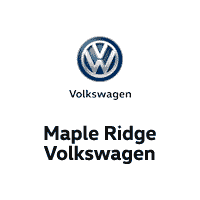 2014 Volkswagen Golf Wagon Comfortline DIESEL, MANUAL, BRAND NEW TIRES! 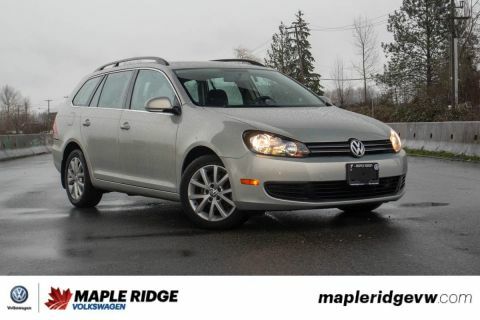 TDI, MANUAL SHIFT, HEATED SEATS, BLUETOOTH, POWER WINDOWS, AND MUCH MORE! 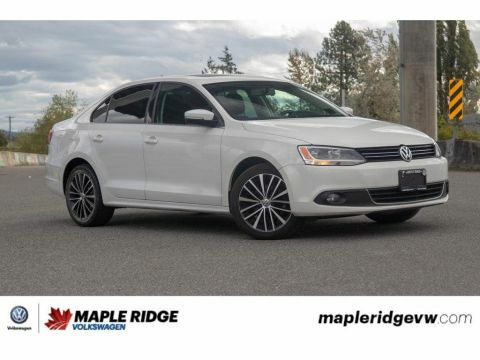 This is the perfect car for anyone living an outdoors life! 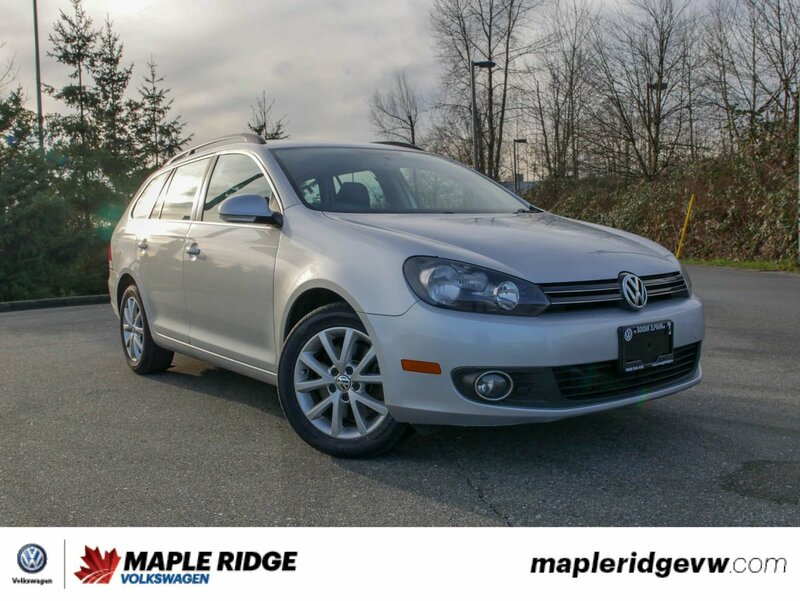 With the range of a diesel engine and the space of a wagon, this 2014 Volkswagen Golf Wagon TDI will get you and all your gear anywhere! 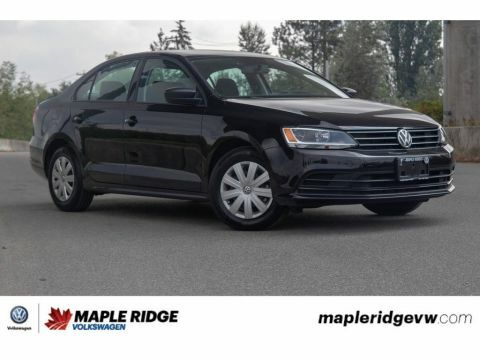 And, naturally, the range on this car makes it a great commuter as well!